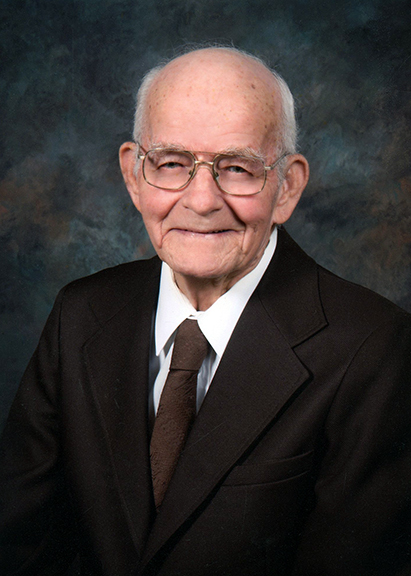 Billy “Bill” Franks, 89, of LaBelle, died Friday, March 22, 2019, at Harbor Hospice of Beaumont. He was born August 5, 1929, in Monroe, Louisiana, to Maude Gertrude Williams Franks and Marvin Mitchell Franks. Bill was a United States Army veteran and was a member of Nederland Masonic Lodge #1368 AF&AM for over fifty years. Survivors include his son, Robert Franks, Sr., and his wife, Carolyn, of Fannett; daughter, Mary JoAnn Franks, of Nederland; grandchildren, Angela Knowles and her husband, Matt; R.C. Franks, Jr., and his wife, Ranelle; Emily Baskin and her husband, Robert; and Justin Franks and his wife, Wing; and great-grandchildren, Ashton and Austin Knowles; Jase and Reid Franks; Chloe, Isaac, and Jacob Franks; and Aaron Baskin. He is preceded in death by his parents; wife, Mary Nell; son, Billy Mitchell Franks; brother, Vernon Franks; and sister, Bobbie Jean Repond. A gathering of Mr. Frank’s family and friends will be from 4:00 p.m. until 7:00 p.m., Sunday, March 24, 2019, at Broussard’s, 505 North 12th Street, Nederland. His funeral service will be 10:00 a.m., Monday, March 25, 2019, at Broussard’s, with interment to follow at Memory Gardens, Beaumont. Memorial contributions may be made to Julie Rogers Gift of Life Program, 2390 Dowlen Road, Beaumont, Texas 77706 or to Garth House, 1895 McFaddin, Beaumont, Texas 77701. We are sorry for your loss, and share it as well.. In our family,, Uncle Bill was the last of that generation. We wish we could have been there for the services. We have submitted a donation to Garth House in recognition of your Father. So sorry for your loss. May god comfort you and give you strength in this time. JoAnn, I'm so sorry to hear of your dad's passing. You're in my thoughts and prayers during this time of sorrow. Carolyn and family my thoughts, prayers and love are sent to all. So sorry for your loss.